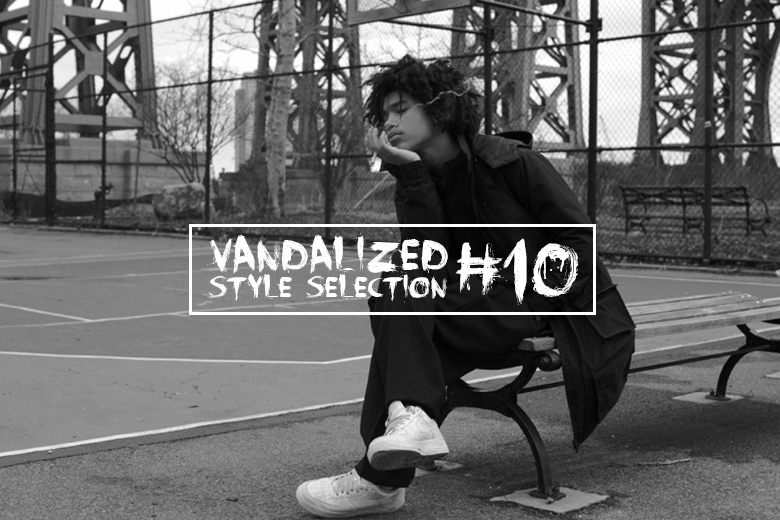 We’ve hit double figures with this, our 10th Vandalized Style Selection, and we do like to spoil you so this week we’re bringing you twice as much awesome with 10 of our favourites – let us know what you think in the comments and subscribe to the newsletter for more. The 100% cotton minimalist slip ons can be worn with or without laces and have a vulcanised construction and padded collar for comfort. These laid back, low key kicks are available in three muted colourways: grey, off white paisley and floral. 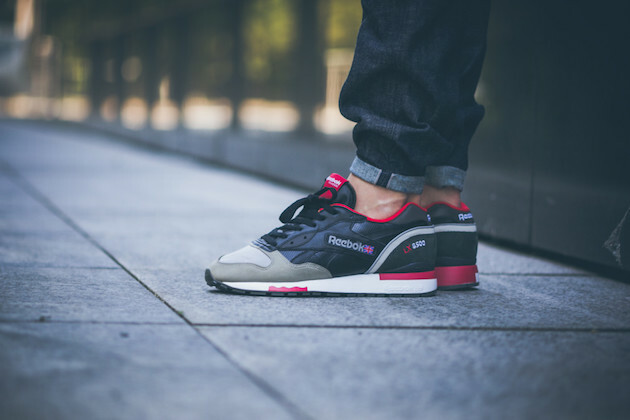 Australian brand High and Lows and Reebok collaborate again on the seldom seen LX 8500 in a flashy black and red colourway that is broken up with a grey toe; smooth and perforated leather aligns with nubuck at the toe and heel, with joint branding on the tongue to finish. 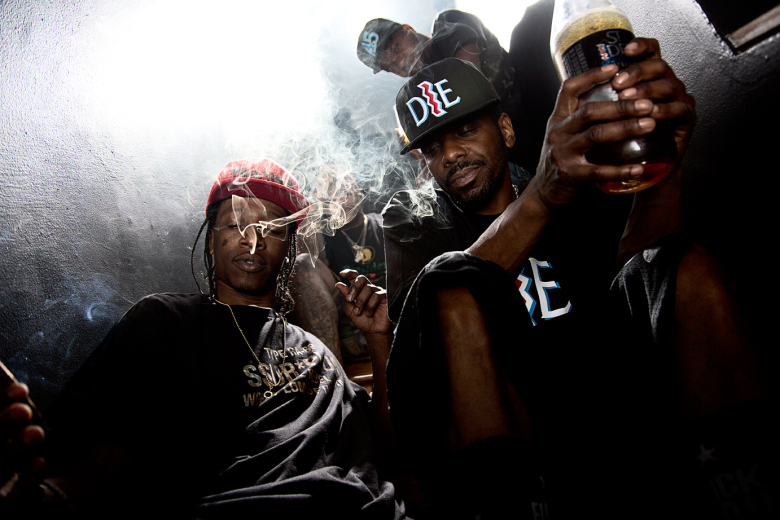 SSUR is a streetwear label named after its creator Ruslan Karablin as well as a nod to its Russian roots and it aims to offer deeper meanings to its clothing, which can be seen in the “Cornerstore” collection. A convenience store in New York is the backdrop for the shoot by Akira Ruiz which showcases branded graphic tees, shorts and snap backs, with notable pieces being the two piece print of store shelves and repeated “Mota” print tee. 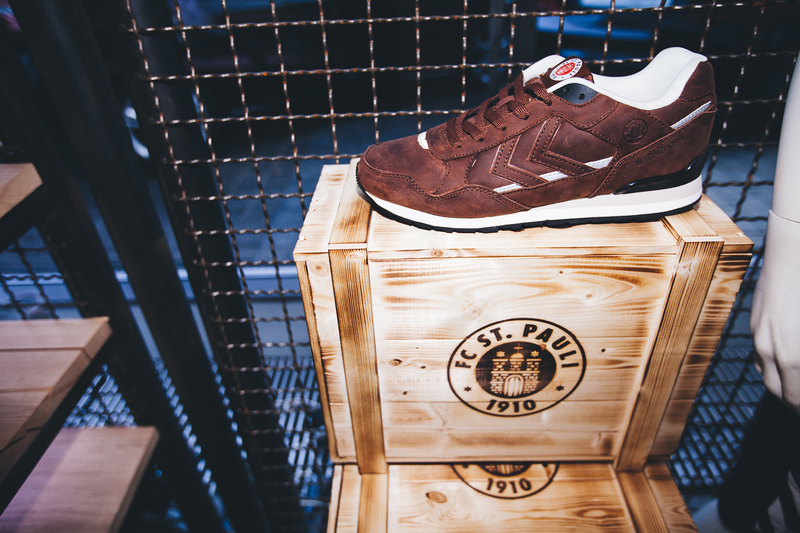 Denmark-based sportswear company Hummel are commemorating their partnership with Hamburg’s football club FC St Pauli with a brown suede colourway on the Marathona silhouette, with white and black detailing and logo on the tongue. The celebratory shoes are sold in branded wooden boxes. 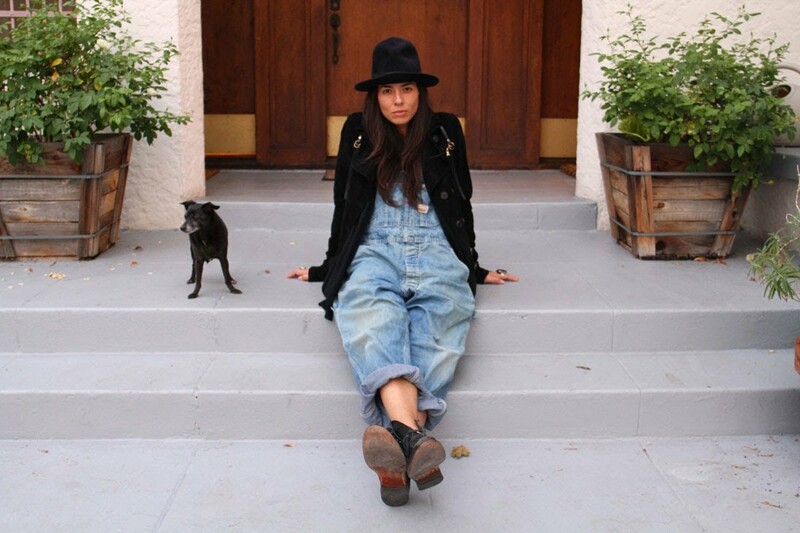 New York-based streetwear couture label Kakáslok was founded last year by 19-year-old Ericka del Rosario, who took the name from a nickname he was given growing up in the impoverished Project 6 district of Quezon City in the Philippines. The collection showcases masculine monochrome takes on shorts, shirts and jackets with oversized detailing. 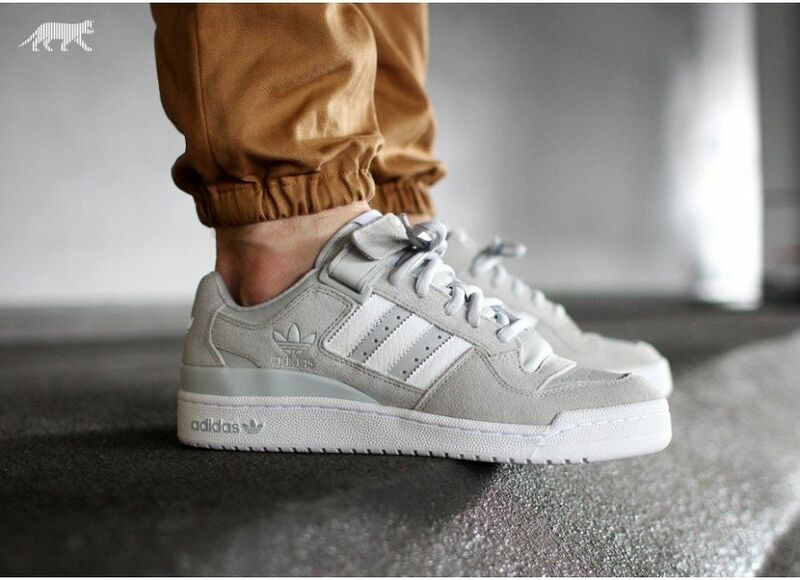 The retro Adidas Forum Lo is reintroduced with a rhino-like colourway of cool grey suede and white premium leather stripes and sole. Adidas branding on the heel, tongue and ankle strap along with perforated toe finishes the crisp and clean colourway. 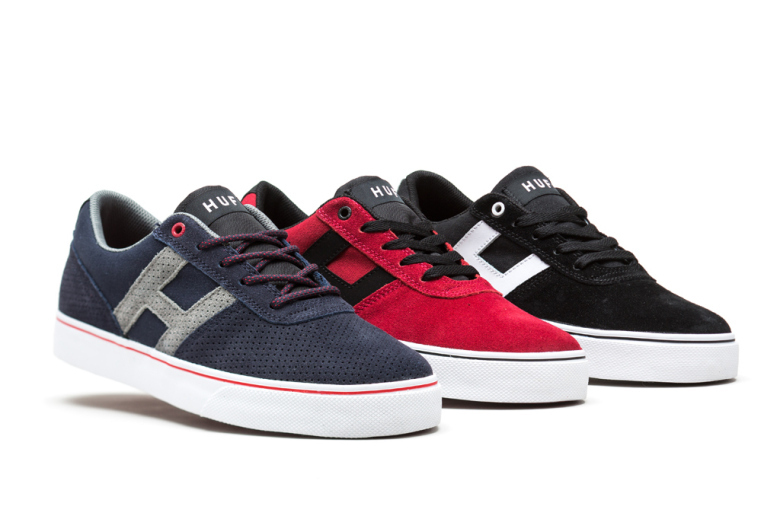 Huf’s usual summer favourites are back in the summer footwear collection but they have been given colour and material makeovers for a fresh feel for 2015. Highlights include the light, floral look on the low cut Sutter model, the vintage-like Classic Hi and Lo and Keith Hufnagel’s second silhouette which is a monochrome take on the skate shoe. 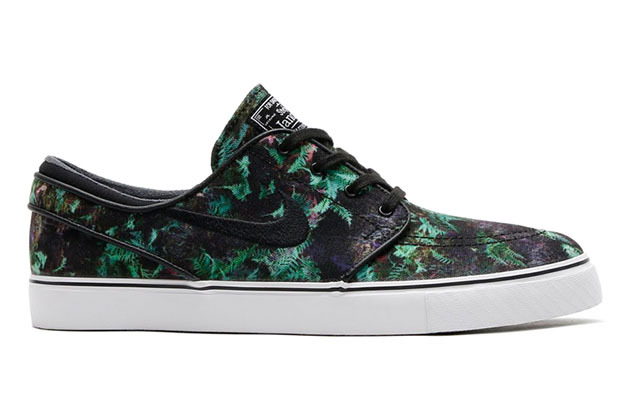 The Nike SB Zoom Stefan Janoski gets a summer-ready look with the canvas styled in an all-over gorge green and black ‘Palm Leaves’ print, with hints of violet, brown and pink for added appeal. The silhouette is finished with a black swoosh, laces and monochrome tongue branding sitting atop a fresh white sole. Pharrell Williams’ Adidas Originals collection “Dear Baes” showcases sportswear staples including running shorts, joggers and track jackets alongside tricot and mesh skirts and the print Lil’ Jacket. 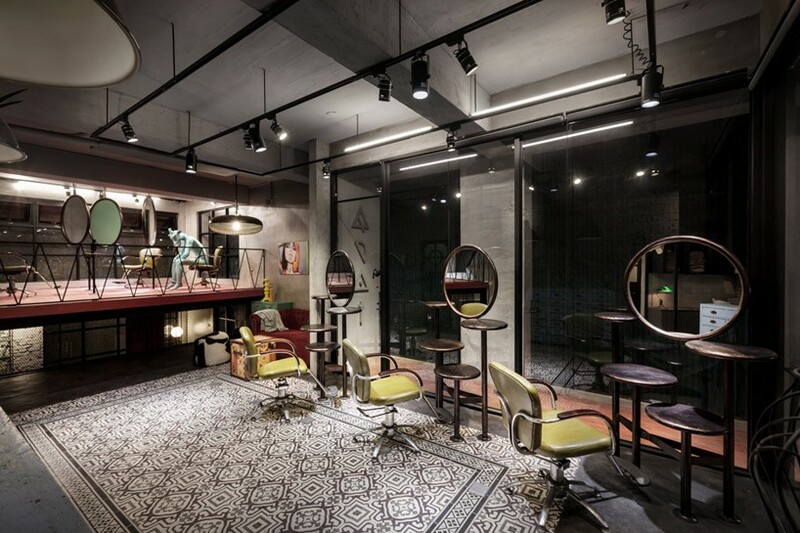 Colourways include mature earth tones with line designs and his signature oversized polka dots in vibrant hues. 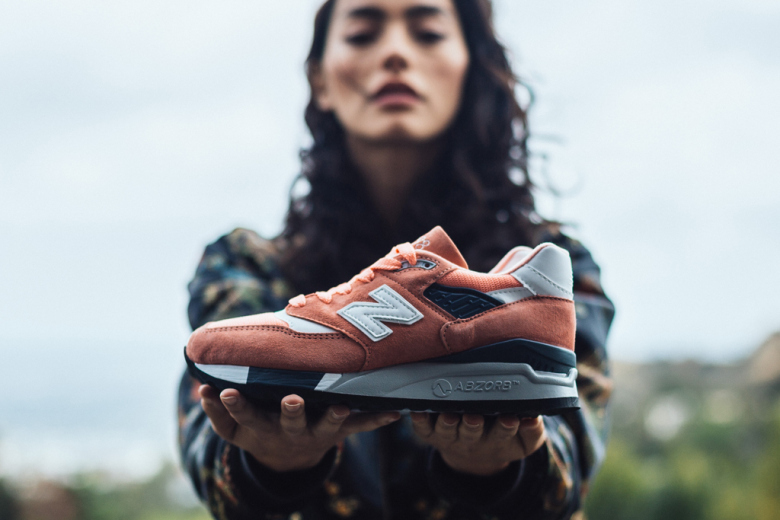 New Balance have added the 998 to their list of customisable silhouettes and enlisted the help of four people they class as influential – Adrianne Ho, Dapper Lou, Aimee Song and Dan Trepanier – to design their own. The NB1 platform allows you to customise 16 different areas of the 998 with 3M, herringbone, Horween leather, mesh, nubuck and suede in the colorways of your choice – this means you too, ladies, as the 998 is being offered in women’s sizes for the first time.